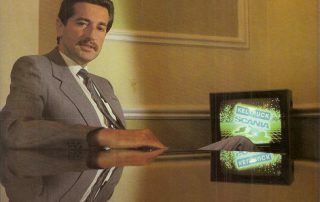 So far Chris D Kelly has created 8 blog entries. 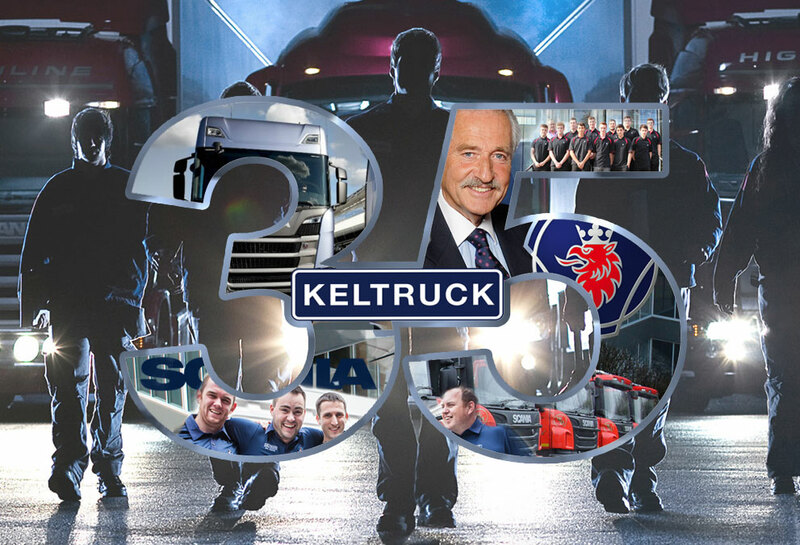 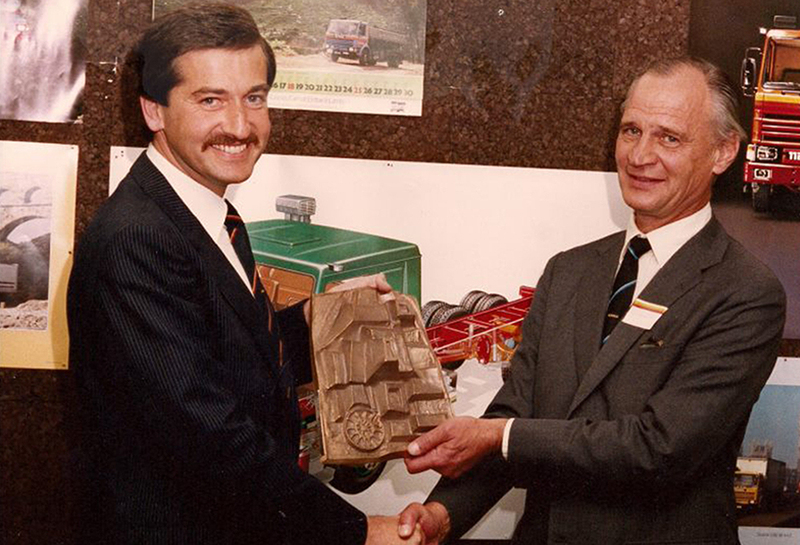 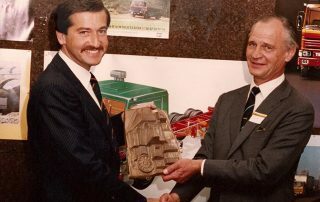 Keltruck celebrates 35 years in business as a Scania Distributor in April 2018. 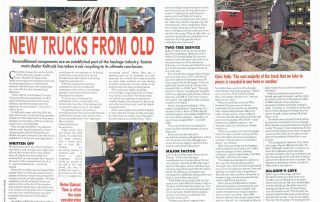 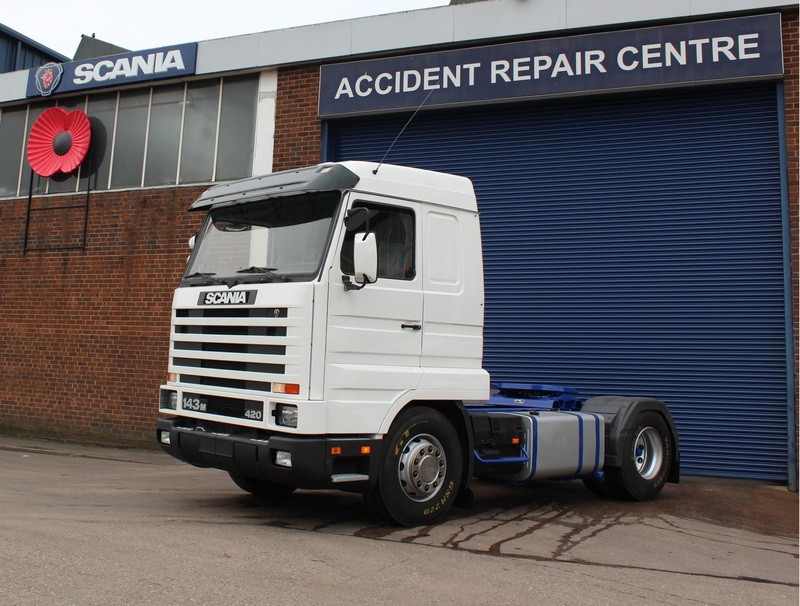 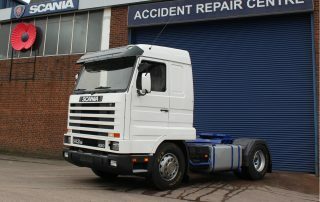 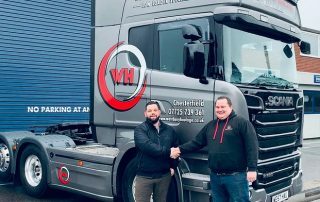 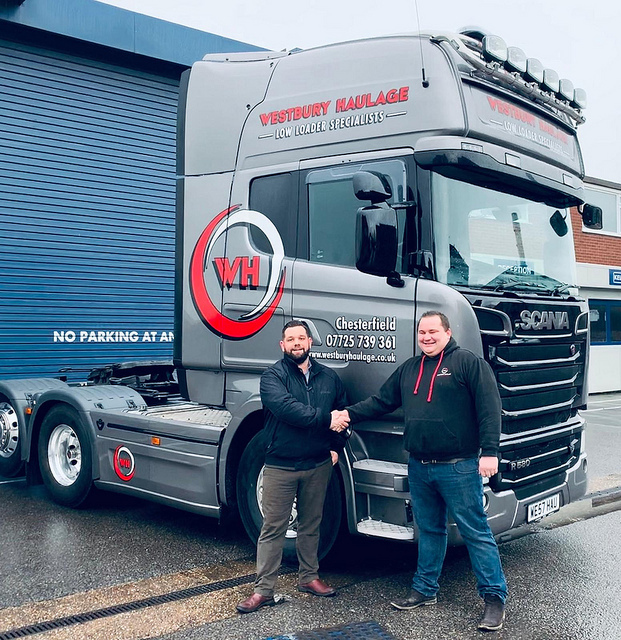 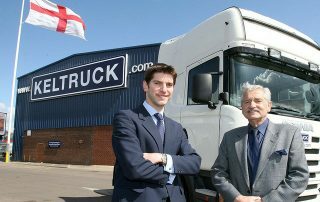 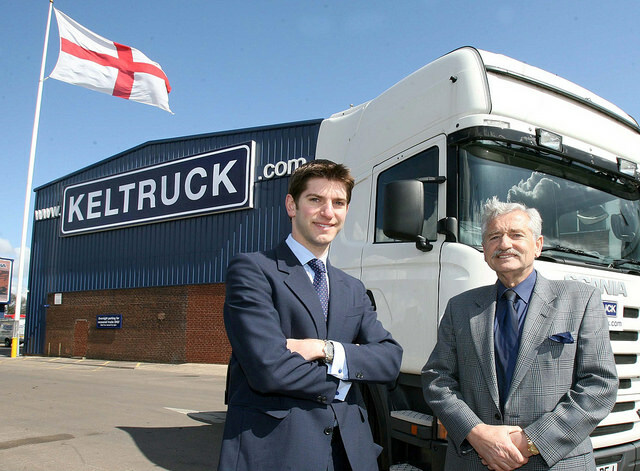 Keltruck, the largest independent Scania Distributor in Europe, has completely restored a vintage Scania vehicle at its accident repair centre (bodyshop) in West Bromwich. 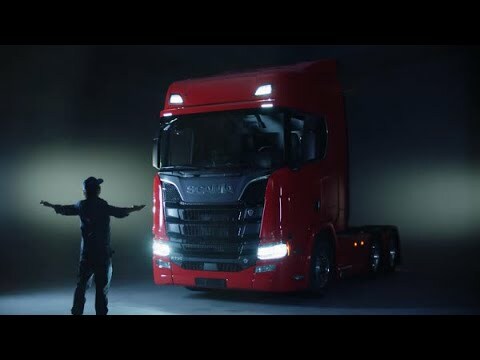 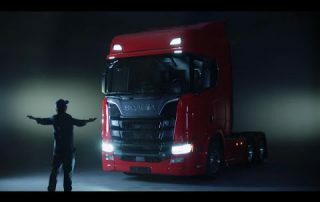 At Keltruck Scania, the perfect truck is the one that’s tailor made for you. 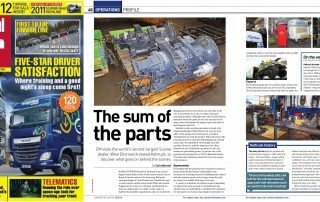 Reconditioned components are an established part of the haulage industry. 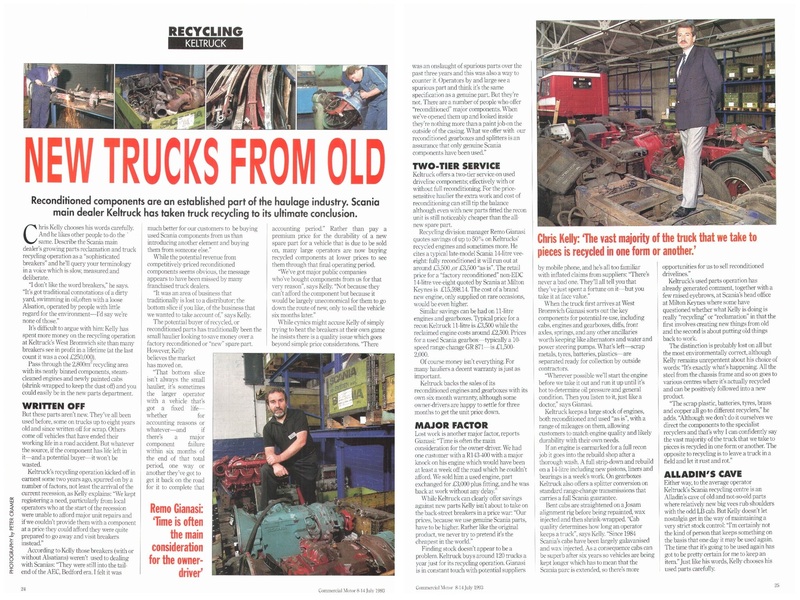 Scania main dealer Keltruck has taken truck recycling to its ultimate conclusion.